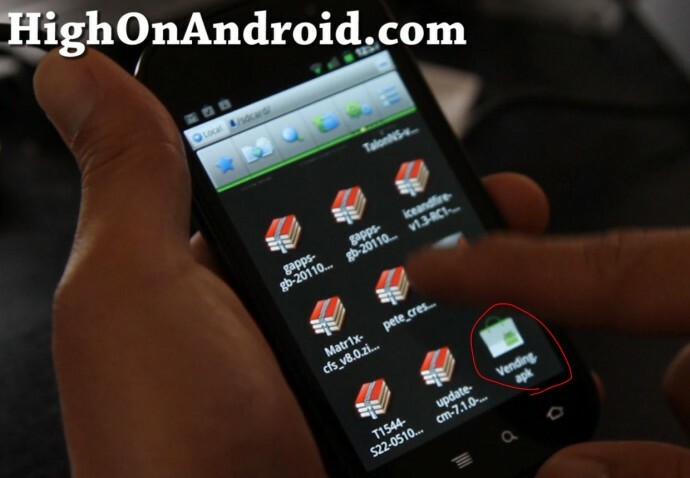 Android Market 3.2.0 has been leaked from Nexus Prime and floating all over the internet. Download Vending.apk here and copy over to the SD card storage of your Android device. Next open up ES File Explorer app (available free on the Market), then hit Menu->Settings. Check “Root Explorer” ON and then check “Mount File System” to ON (to enable system read/write). Do a long-press on the Vending.apk file you copied over earlier then choose “Copy”. Next, go browse to the /system/app folder and rename the existing Vending.apk to something like Vending.backup. Do a long-press and choose “Paste”. You should now have two files, Vending.apk and the old Vending.backup. If for some reason the new Market v.3.2.0 isn’t working for you, simply erase Vending.apk and rename Vending.backup to Vending.apk. So far, we have not seen a single change from Market v.3.1.5 on the new v.3.2.0. If you do see anything different, don’t forget to let us know in the comments box below. It seems to have broken the search function within the app market both on the physical button and the virtual search option. It seems to have broken the search function both the physical button and search option within the market. Nevermind. Upon reboot the issue resolved itself. Thanks for the leak btw! Pictures or icons wouldn’t show up after installing it on my DX. I did the restart like Marc said works fine. It seems that’s its vital to restart upon install/updating to the leak. thx for visitin Dante, u rock! 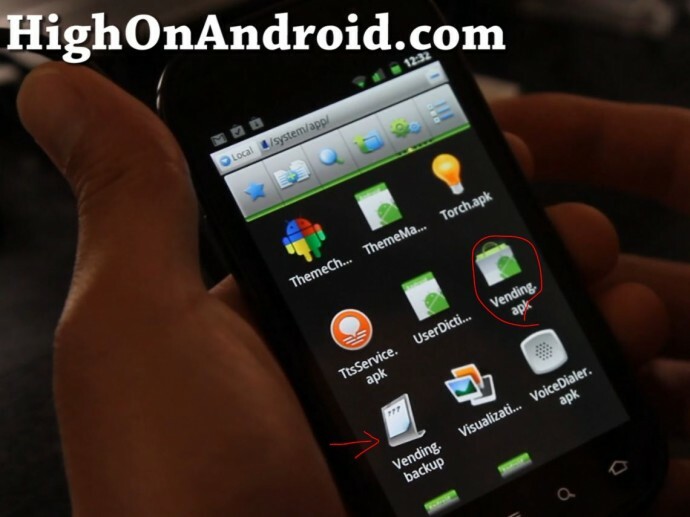 Next story Samsung Captivate Glyde – Galaxy S2 with Keyboard Headed for AT&T? Previous story T-Mobile Galaxy S2 Available for Order Online!